Recently we have seen how some cyber criminals had created havoc all over the world and due to them the world faced a loss of $1 trillion. With this increase rate of cyber crimes everyone is looking for a secure and reliable way to connect to the Internet so that they can promote their businesses in a better way and safer. Virtual Private Network or VPN is the sole solution to this problem because a VPN provides the most secure and protected way to connect to the Internet without any worry of spoofing or sniffing. 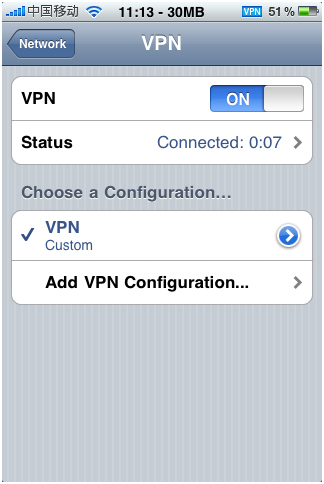 iPhone 4 has VPN Capability! With the recent advancements in mobile technologies smart phones have been made capable to connect to the Internet through a VPN connection. Apple has also introduced VPN connection in its latest smart phone i.e. iPhone 4. iPhone 4 has been in market for quite a few months and has taken the mobile market by storm with its popularity. The reason being the simple way of iPhone to connect to the Internet through a VPN connection which has made consumers flourish their businesses in a better and elegant way. iphone 4 Supports for a wide Range on Connections! With its enhanced compatibility to connect to Cisco IPSec, SSL VPN, L2TP and PPTP Apple iPhone has become a trend in the corporate sector. 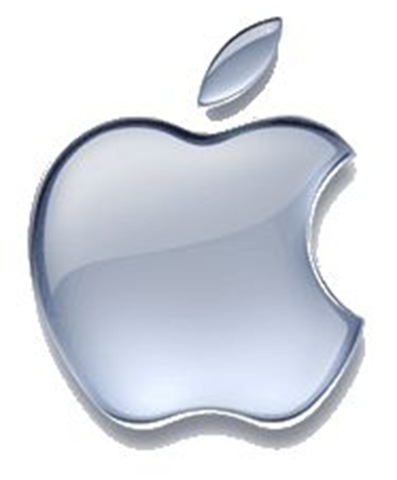 Apple iPhone has the capability to connect to VPN over Wi-Fi hotspots and Cellular data network. Its’ another awesome feature enables a better authentication with passwords, two token factors or digital certificates. With the support for SSL VPN protocol iPhone 4 is able to connect to Cisco ASA SSL VPN series, Juniper SA Series and F5 Network FirePass. iPhone 4 also supports industry standards like IPv6 and proxy servers. With all these awesome features along with the support for VPN Apple iPhone 4 really is a must device for corporate and business personals.